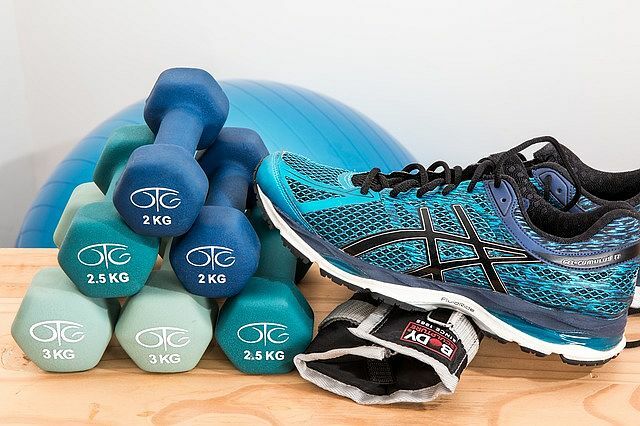 The stress of student life, upcoming deadlines and student finance can sometimes get a little too overhwelming, and a lot of the time, staying active doesn't make the top 5 on your list of priorities. staying active provides you with so many amazing benefits. The advantages include increased levels of concentration, better sleep quality, improved complexion and endorphin levels which decrease stress levels. Whether it's just going for a brisk walk, getting in some low intensity cardio or even areobics, remaining active is crucial. Let's face it, sometimes we all have to 'just do it!' Remind yourself of all the benefits that will follow, to keep yourself in high spirits. Remaining hydrated is incredbly important. Your levels of necessary water consupmtion depend on your height, weight and levels of exercise. If water isn't on your list of favourite drinks, no problem because there are different ways of getting hydrated, for example, through herbal teas and fresh juices. 3. Shake up your diet. At uni, ordering take out will come very easy however cooking is a vital life skill and there are several simple recipes online for beginners. So try making a homemade meal sometimes. 4. Take it one step at a time. Don't be hard on yourself. It is crucial that you treat yourself with respect. Take it slow if you need to. You could start by using the stairs instead of the lift. Gradually building up your athletic ability is key. Don't stick to just one exercise. Testing different activities like low to high intensity cardio, home workout videos, yoga or aerobics can provide you with a taste of what is out there.